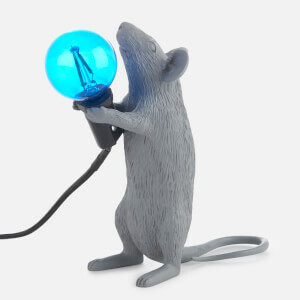 The Standing Mouse lamp from Italian brand Seletti , designed by Marcantonio, will add a quirky touch to any room. Crafted from white resin, the intricately carved lamp boasts realistic detail that comes to life when it is lit. 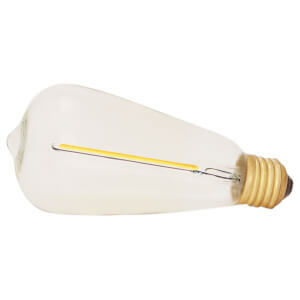 Suitable for indoor use only, the lamp comes complete with a matching white 2.5m cable and an E12 LED bulb.